Fall is here and everyone is breaking out their favorite protective styles and blowouts. While I believe the winter may be the ideal time to straighten your natural hair, the fall season is indeed the most enjoyable time to flat iron your hair. You can pair your hair with cute outfits and hats all while doing a couple of hair flips (No? Just me? OK). 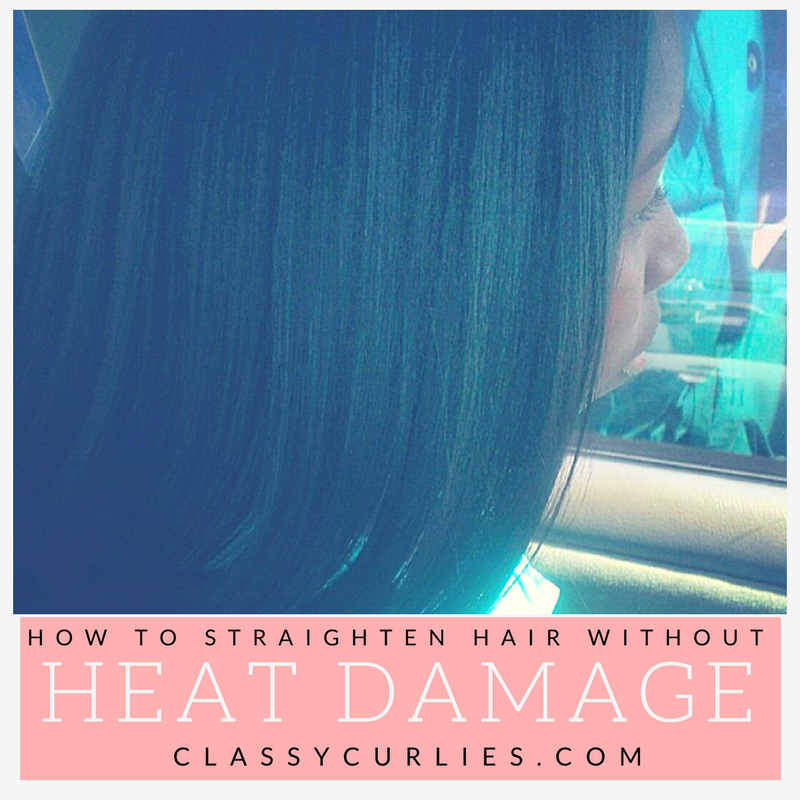 When straightening your hair you'll want to avoid heat damage as much as possible. 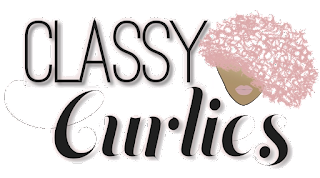 While there is no way to guarantee you won't damage your hair with heat (other than to not use heat at all) I still want you to keep some things in mind that can help you protect hair curly hair from damage. 2. Use heat tools with clear temperature settings: Ditch the heat tools with "low, medium and high" settings. What if "low" meant 150 degrees and "high" meant 500 degrees? You would burn your hair off. Find a flat iron with a temperature gauge where you can easily read if the tool is set at 200 degrees or 400 degrees. 3. Once your hair is flat ironed, avoid using any heat tools again. Yes, I said it - no touch ups. Telling yourself you'll just "fix this one piece" will soon become a daily routine before you know it. Once your hair begins to revert to its curly state, just go with it and create a cute updo style until wash day.